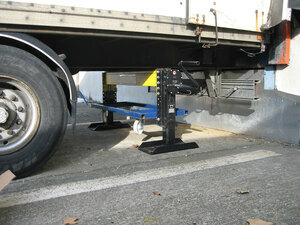 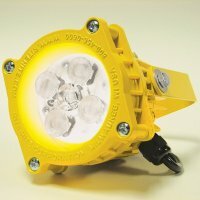 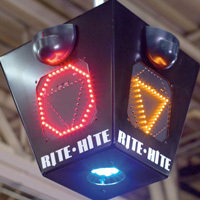 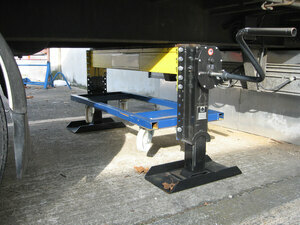 Would you like more information about Safety Trestle Trailer Jack? 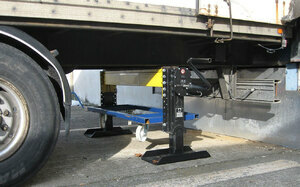 Efficient and handy solution which is the perfect complement for our TS-2000 Trailer Stand. 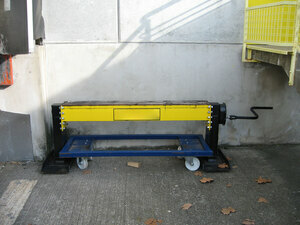 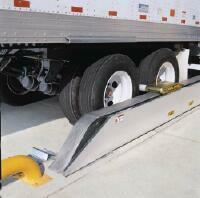 Designed to keep trailers using air suspension from tipping. 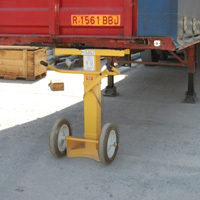 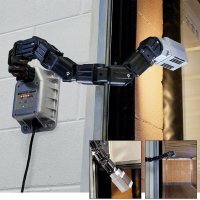 Height adjustable by using telescopic crank stands. 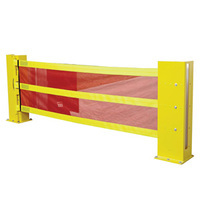 This reinforced trestle allows to ensure staff security during transhipment of the trailers fitted with pneumatic air suspension when uncoupled from the truck tractor. Perfectly balanced, this trestle remains horizontal during the installation. 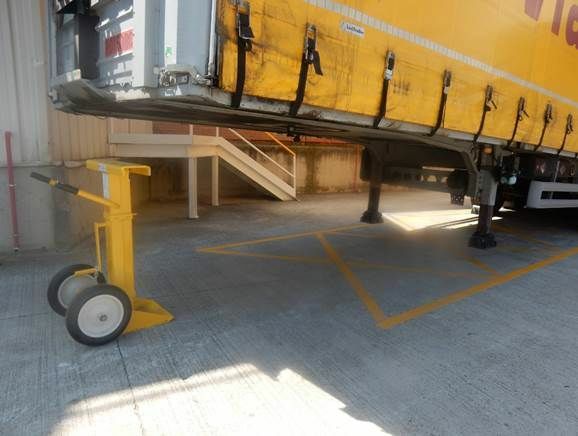 The height adjustment of the chassis is quick and accurate, allowing to minimize the space between the bottom of the trailer and the mobile security trestle. 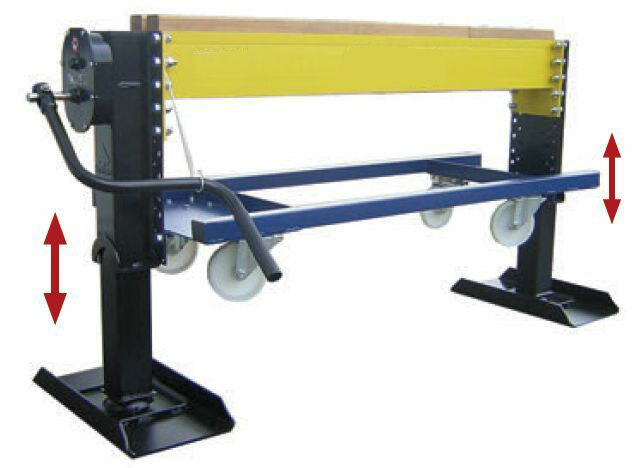 Very resistant, treated hardwood on top of the trestle.